AppAppeal is a review and comparison site for web and mobile app startups, helping businesses find the right software for their company needs. AppAppeal operates as a member of the Gartner company's Nubera family of brands. 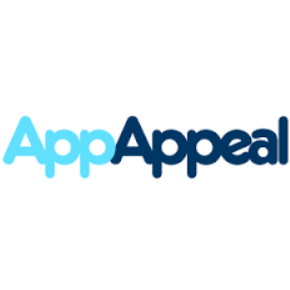 AppAppeal is a review and comparison site for web and mobile app startups and new releases. The site offers unbiased reviews for apps across 181 categories, helping businesses find the right software for their company needs. AppAppeal operates as a member of the Gartner company's Nubera family of brands.